WEST HEAVENS includes an art exhibition and a parallel series of intellectual forums. 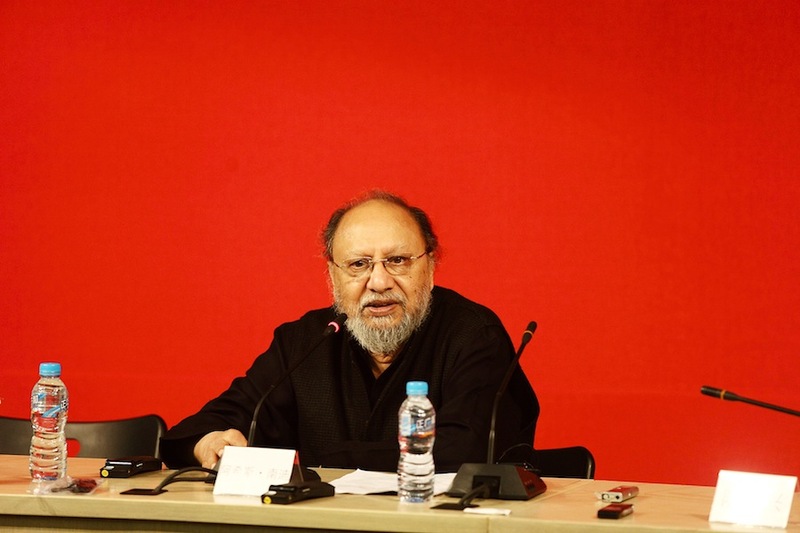 It will mark the first major artistic engagement between India (historically referred to as the West Heavens in Chinese Buddhist texts) and China. This project builds on a series of investigations, initiated by the Institute of Visual Culture of the China Art Academy, into the internal boundaries of Asia. It follows upon two previous projects: EDGES OF THE EARTH: Migration of Asian Art and Regional Politics, An Investigative Journey in Art, a series of research journeys to Asian countries in 2003, and the Guangzhou Triennial 2008,FAREWELL TO POST-COLONIALISM, an exhibition with forums that investigated creative possibilities under present predicaments of cultural politics. The central premise of WEST HEAVENS is an investigation of historical and contemporary categories of local belonging and trans-local imagination. As modern nation states, both the Republic of India and the Peoples’ Republic of China are as much projects of cultural imagination as they are real domains comprising internal differences and dissensions that both New Delhi and Beijing strive to keep in check. The imagination of unified national culture and its relationship with a dominant (Western) international sphere has characterized many aspects of political, technological, cultural and artistic histories in both countries. After a century of revolutions and reforms, as a “modern” culture China is still strongly under the spell of a bipolar “East/West” mentality. This frame of mind has helped China to see itself through the mirror of the West, but it has also seriously impaired other dimensions of cultural perception. A similar predicament faces India, and several other Asian countries to different degrees. Intra-Asian exchanges are now urgent, both for furthering self-understanding and opening local resources hidden by established discourses. It is also important for strengthening cultural exchanges within Asia. 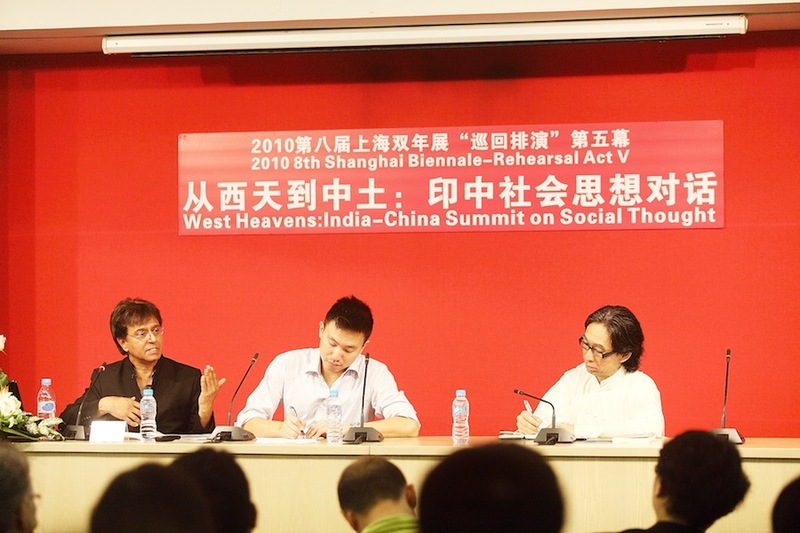 WEST HEAVENS attempts to initiate a meaningful dialogue between China and India, principally with China as the subject addressed by Indian artistic imagination. A subsequent reciprocal project for India is also being planned. 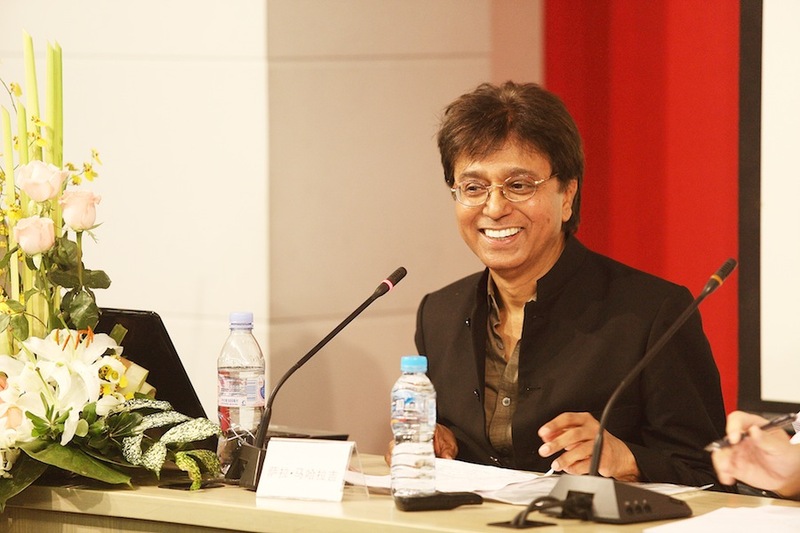 In the past two decades, cultural studies in the West have been invigorated by the voices of “outsiders”, especially through the work of postcolonial (many of them Indian) scholars working within the erstwhile strongholds of Euro-American academia. Texts by Indian scholars in post-colonial and visual culture studies have made their influence felt in cultural politics and visual art practices, affecting an entire generation of scholarship and artistic production. 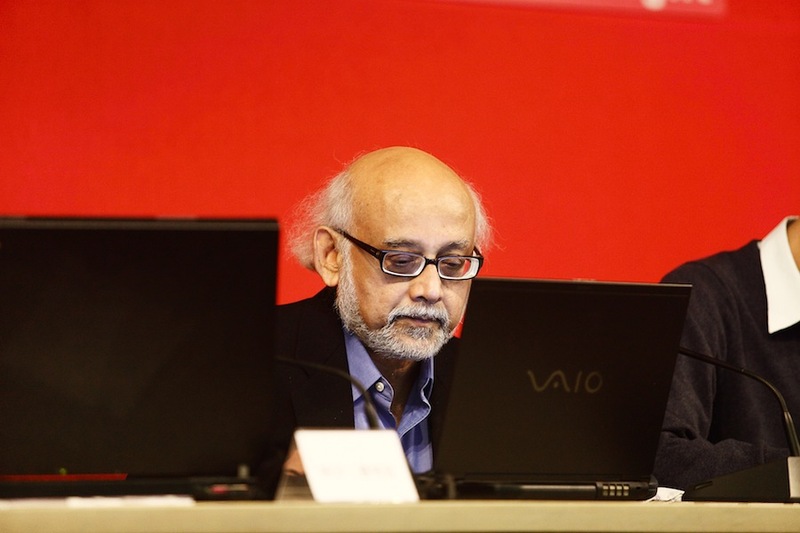 By comparison Chinese academics have not yet made comparable contributions to the world that is worthy of its illustrious history and dramatic revolution. This to a large extent is the result of China’s obsession with the West, which has obscured other perspectives, including creative reading of its own history. WEST HEAVENS is a dual project of visual art and intellectual forums. 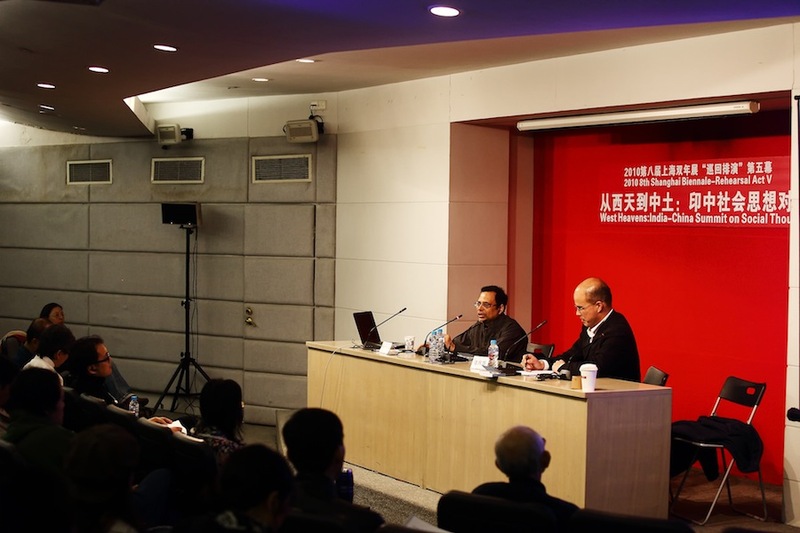 For the academic part we are planning to invite eight Indian scholars to visit China separately, to encourage in-depth exchange with Chinese colleagues. The exchange will hopefully stimulate ideas for joint research efforts in the cultural field. The visual art programme consists of a major exhibition opening in Shanghai in late October 2010. The exhibition will include about 12 Indian artists and 6 Chinese artists. Until now, internal exhibitions in Asia have mainly meant moving around artworks, which rarely achieve the intended artistic dialogue. Exception to the rule is when Asian artists make works for western exhibitions, when the West is imagined and addressed as the arbitrator of artistic legitimacy. To redress the imbalance, we intend this project to be a curatorial experiment. Apart from the practice of exchange residency, the curators expressly urge Indian artists to create works targeted at the Chinese audience, without the intention of ultimately submitting to the scrutiny of other international platforms. They are asked to treat China as a laboratory for testing new Indian ideas and its modern experience. They should take China as the object of desire or critique, or the subject of cultural reception, and India as the originator of its own unique experience and knowledge. Having stated this intention, we need to add that this exercise is clearly conscious of its references within the arena of contemporary art, and there is no avoiding the main dialect of the dominant western discourse. 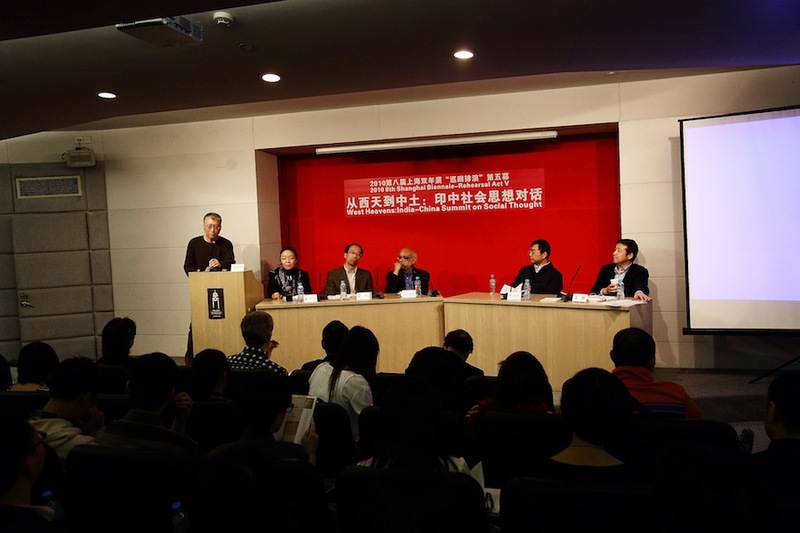 A number of the exhibiting Indian artists will visit China for residency. Those planning to construct large works can manufacture them here; this not only saves the trouble of transportation, it also encourages artists to directly engage the proverbial production factory of China. A reciprocal visit of six Chinese artists to India will hopefully add a cross-border perspective. For more than a century, challenges of imperialism and capitalism have forced India and China to develop strategies that have profoundly transformed both societies. 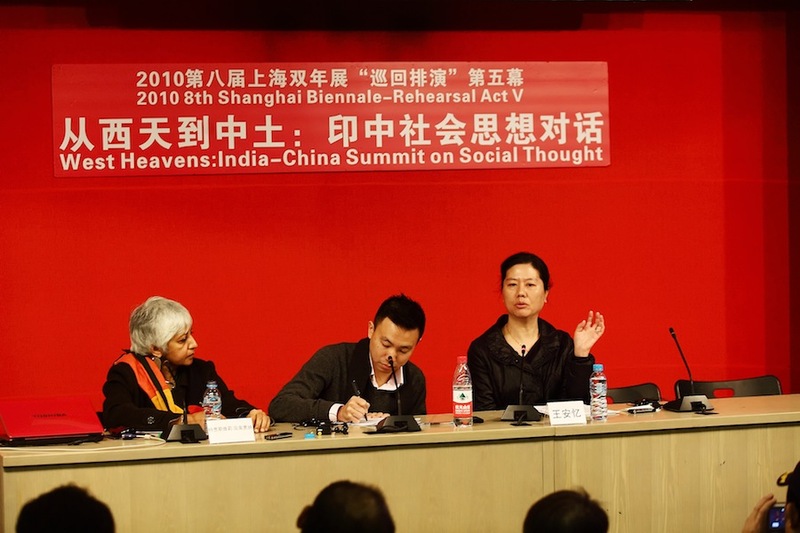 To share this experience is valuable for Indian and Chinese artists alike. For China, long before the seismic cultural shift towards the West it had experienced one other profound cultural turn. The Buddhist turn did not come with comparable destructive fervour as the past century of revolutions, but its influence was just as far reaching; and Buddhist learning took many centuries –starting from Han dynasty scholars until Song dynasty philosophers – before it was fully absorbed into Confucian scholarship. For China today, after a century of revolutions, it is important to remember this history of cultural self-transformation; it is critical to remind ourselves that in our imagination of the world there is not just the West, but also the West Heavens. Monday, Nov 22, 2010 / Fudan Univ. Monday, Dec 6, 2010 / Fudan Univ. Monday, Dec 13, 2010 / Zhejiang Univ. Tuesday, Dec 14, 2010 / Shanghai Univ.